• Features an array of new enhancements specifically for Switch gaming including a Joy-Con mode with gyroscopic, gesture-based controls, HD rumble and new wide and over-the-shoulder camera angles, plus contextual touch screen controls for portable detective work. Digital download of at least 14 GB required to play. Download files to either the Nintendo Switch console’s internal storage or a microSD card (sold separately). 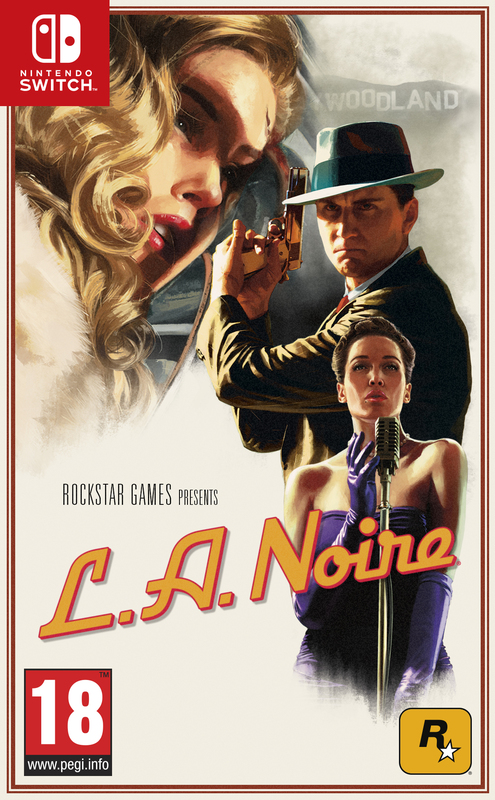 Download requirements may change, visit rockstargames.com/lanoire/storage for details. If using a microSD card, minimum 60 MB/sec read speed required.